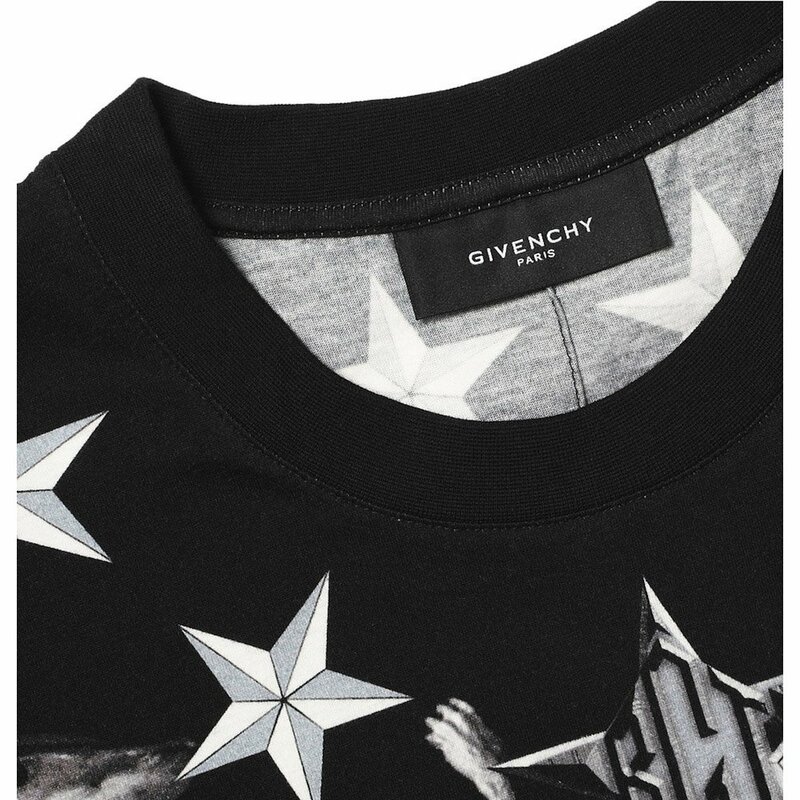 Worn by many superstars and movie actors, Givenchy is one of the most popular brands in the world, And you can wear it, too. Since 1952, Givenchy has produced clothing for women (and for men, too) that has been lauded for its elegance and unique lines. For the first 43 years, designer Hubert de Givenchy carried the line with a ladylike style that was modern and chic at the same time. Today, the tradition continues. 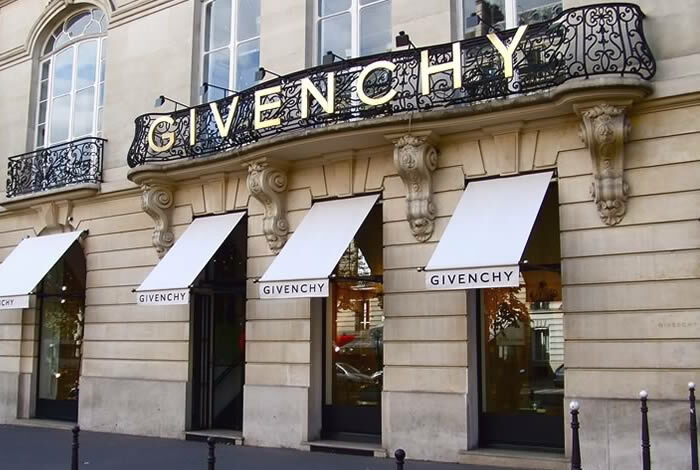 The house of Givenchy is a French designerbrand which combines luxury with streetwear, making it a one of a kind brand. 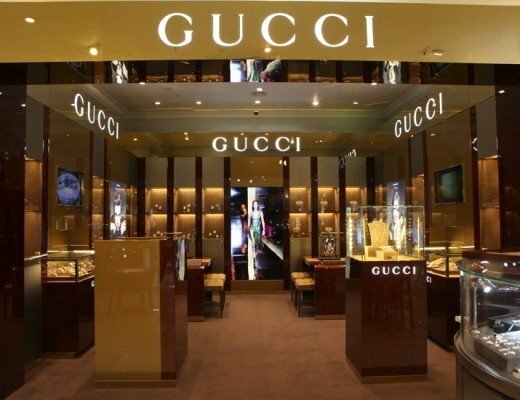 Givenchy clothing has had a penchant for attracting the rich and the famous. One of its first supporters was mega movie star Audrey Hepburn, who wore the brand’s elegant yet practical pieces in blockbusters “Sabrina,” “How To Steal A Million” and “Breakfast At Tiffany’s.” Other dignitaries and celebrities that donned Givenchy clothing included the Kennedy’s and Empress Farrah Pahlavi, among others. Today, more than a half a century later, the Givenchy clothing line still attracts fashion leaders, trendsetters and trailblazers of style and elegance. The red carpet at the Academy Awards, renowned music artist Madonna, actress Cate Blanchett, singer Rihanna and the Super Bowl are just some of the celebrities and situations that have called for Givenchy pieces. The women’s line today still oozes luxury and elegance, while also going vamp in a lavish way that is contemporary and comfortable in any setting. The men line has also had a fair boost lately with new leather designs, and animal prints like the famous doberman shirts. Items in the Givenchy clothing line for women include active wear, bridal pieces, denim, all occasion dresses, jackets, outerwear, pants, shorts, skirts, sweaters and even sweats and hoodies. Whether the event is shopping with the girls or a night at the opera, there’s a Givenchy piece to suit the occasion. 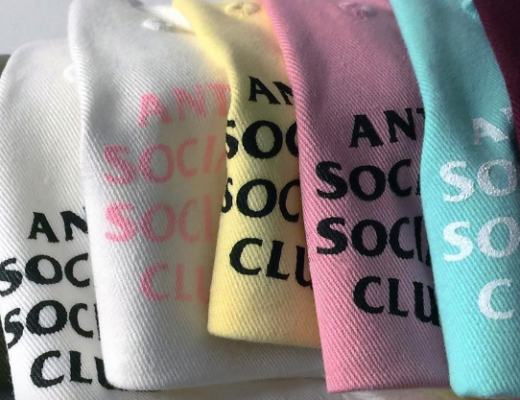 That could mean a printed cotton jersey and leather pants, a sleek black organza dress, an ostrich feather bolero, a tweed fitted coat or an elegant draped sleeve viscose long dress. Givenchy style remains one of the most resilient yet fashionable lines on the planet. The menswear line of Givenchy clothing has attracted success especially in the urban market, credited partly to consultation from hip-hop trendsetter Kanye West. 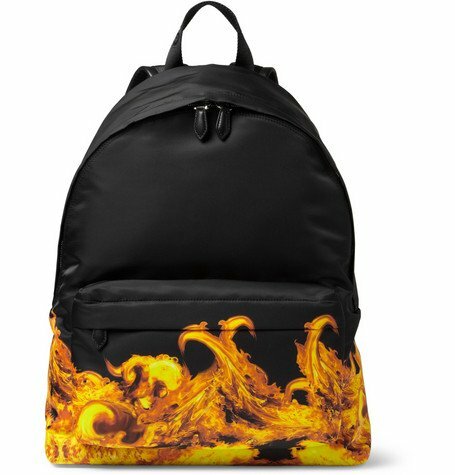 “It’s romance meets street wear”, says fashion webstore Mr. Porter about Givenchy’s men’s line. Some of the world’s most noted male stars wear Givenchy, including Kobe Bryant, Justin Bieber, Victor Cruz, John Legend, Kanye West, Jay Z and Jamie Foxx.